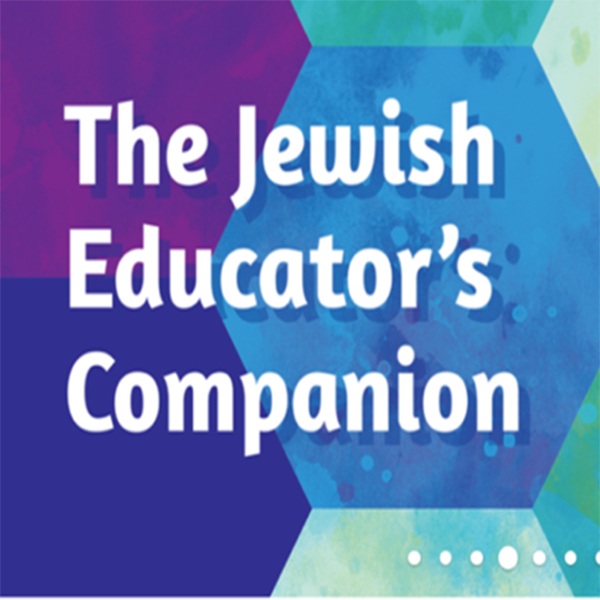 Captivate your students with these lively modern Hebrew folders. Teach basic vocabulary and sentence structure through engaging cartoons and conversation exercises that every member of your class can enjoy! Eight four-page full-color folders for grades 4-7 introduce your students to basic modern Hebrew vocabulary and simple sentence structure. Engaging, manageable activities provide students with an opportunity to read, write, and speak the words and phrases they are learning. Each folder contains a humorous cartoon story with all-Hebrew dialogue that gently immerses students in modern Hebrew; a milon (dictionary) that defines new vocabulary; and a "word ribbon" that reminds students of the basic vocabulary set used throughout Ulpan Alef. Other features include: "Hu/Hi" ("He/She") and popular Hebrew expressions.